Dr. Leanet Ascunce is a board certified pediatric dentist who is passionate about providing compassionate dental care to children. What she enjoys most about her profession is the ability to help foster healthy smiles through trust, compassion and kindness. 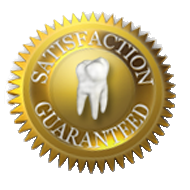 Dr Ascunce loves working with children and enjoys empowering children through healthy smiles. 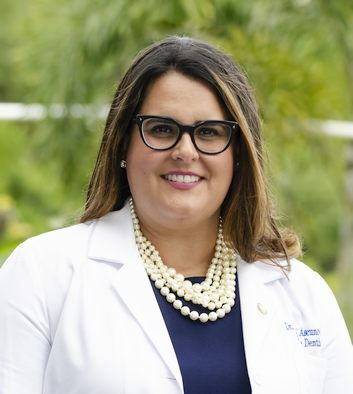 Dr Ascunce was raised in Miami where she obtained a Bachelors of Science degree in Biology at Florida International University. She received her Doctor of Dental Medicine from the University of Florida College of Dentistry in 2008. She completed a one year General Practice Residency at Malcom Randall VA Medical Center after her graduation from dental school. She then moved to Southwest Florida where she practiced as a general dentist for 5 years. It was during this time that Dr Ascunce found her passion for treating children and thus made the decision to specialize in pediatric dentistry. She moved to Boston in 2013 where she completed a specialty residency in Pediatric Dentistry at Boston University. After graduation, Dr Ascunce moved back to Southwest Florida where she has been practicing Pediatric Dentistry since 2015. Dr Ascunce is a member of the American Academy of Pediatric Dentistry, the American Board of Pediatric Dentistry, and the Florida Academy of Pediatric Dentists. When Dr Ascunce isn't in the office fighting sugar bugs and mouth monsters, she is busy spending time with family and friends.